You don’t have to be a slave to food any more – gaining freedom from bulimia can be achieved by tapping into your subconscious and replacing bad habits with life affirming ones. Don’t let your obsessions about food and exercise ruin your life – get freedom from bulimia by using self hypnosis. Full guarantee offered with both the MP3 and CD formats. Food should be something that you enjoy and look forward to, not something that casts a shadow over every day of your life. 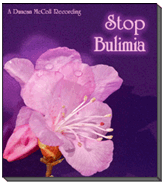 Unfortunately bulimia does just that, and without treatment it can have a devastating effect. Becoming free from bulimia involves getting to the root of why your relationship with food has turned sour in the first place. What Are The Causes Of Bulimia? This is a tough question to answer. Depending on the person, the reason may be different. Low self esteem is a common cause but not always. Sometimes it just starts as a good idea that I can have my cake and eat it but then it takes over " then it can cause low self esteem as you get stuck, but whatever the reason may be you will need to recognise it and understand it to gain freedom from bulimia for the long term. Freedom from bulimia comes by working with your subconscious as it holds the answers you need to succeed. If you want to gain freedom from bulimia there may be problems that have caused it in the first place. If you are depressed, for example, then you may need professional treatment to help you overcome depression as well as to get freedom from bulimia although with Debbie's help she will teach you to handle your emotions and learn them rather than stuff the feelings down with food. Self hypnosis is an ideal way to help with freedom from bulimia as it works with your subconscious to give you the freedom from bulimia you need. 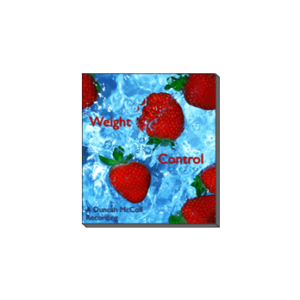 You cannot let your destructive relationship with food continue. Do you find yourself constantly thinking about what you last ate and how much you regret it? Do you worry about other people finding out what you are doing? If bulimia has taken over your life you need to stop it now. Finding freedom from bulimia can transform everything you do and open up your life in ways you have never dreamed of! The first step towards gaining freedom from bulimia is often the hardest, but it sets you firmly on the road to a brighter future where you can enjoy food just as other people do. It won�™t be your enemy any more! 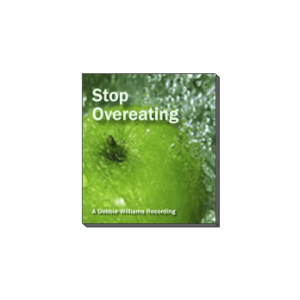 Debbie Williams’ audio recording of “Beat Bulimia” will give you all the bulimia help you need to turn your life around. This has driven her to produce many CDs covering these areas to be a quality affordable help for all. 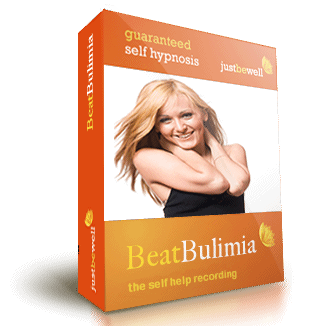 The multi track recording “Beat Bulimia” is covered by a full ninety day money back guarantee. These recordings are designed to complement traditional medicine, not replace it. If you have any doubts about your mental or physical health you should visit your doctor as soon as possible.